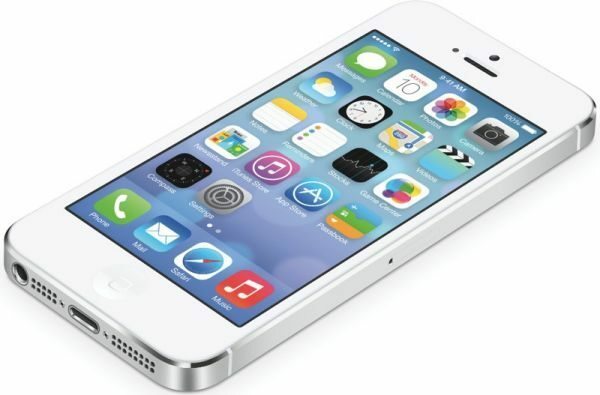 The iPhone 5S is expected to come in September and it makes sense for the iPad mini 2 to release in tandem with the new Apple smartphone, especially seeing as the iPhone is likely to be an iPhone 5 refresh with no apparent size difference, making it an ideal blend to launch around the same time. Many of our readers probably own both the iPhone 5 and iPad mini because it is a perfect combination, and we can see the same happening this year with the iPhone 5S and iPad mini 2. However, this could change if Apple decides to launch a new phablet, which will be classed as an all-in-one device. The main competition this year for the iPad Mini 2 would have to be the rumoured Nexus 7 2, as for the iPhone 5S it could be just an iPhone refresh so not really worth putting this side-by-side with any products because it would not offer anything new other than a few changes to features. If Apple decides to change the whole design of the next iPhone making it larger then releasing the iPad mini 2 in tandem would not make sense at all because the iPhone would be classed as a phablet, but a larger iPhone is unlikely to happen this year. No one knows if the iPhone 5S or iPad mini 2 will be the same size of its predecessors, but if they are the same size owning both would be perfect for both business and personal use, with a release around the same time of each other. Having said that, Cnet reports that the next iPad mini will have the same 1,024×768 display like the current model, but the processor may get an upgrade from the A5 to the A6. The new iPad mini 2 is said to come with a thinner body and not with a Retina display, if this were the case then it would be a great combination to release the iPhone 5S in tandem with iPad mini 2. Not sure if releasing the iPhone 5S makes sense this year considering many new smartphones are getting a little larger, and design changes are happening across the board. Apple needs to bring something innovative to the table and skipping the iPhone 5S in favour of a new iPhone 6 with a new design would make more sense. If Apple decides to release a larger iPhone 6 with a new design rather than the iPhone 5S then this puts a whole new perspective on things, and releasing the iPad Mini 2 in tandem with the new iPhone may not work. 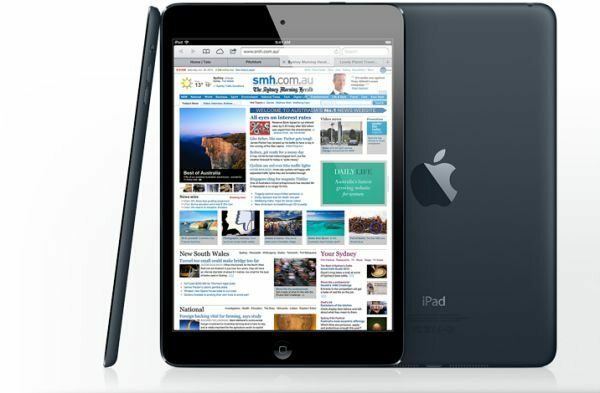 Would a 7.9 inch iPad mini and a let’s say for arguments sake a new 5.8 to 6-inch iPhone work well together? Judging on the news we know so far it looks like September 2013 will not be the month for the iPhone 5S and iPad mini 2 to get a design change. 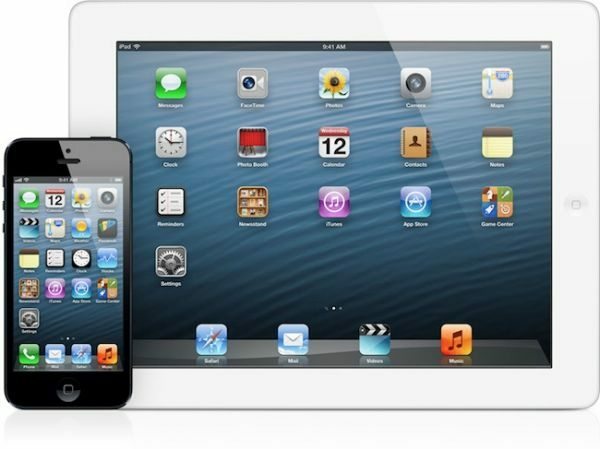 Would you get both the iPhone 5S and iPad mini 2 if they release in the same month? No I wouldn’t. Why on earth would anyone buy a mini tablet and a smartphone together? They’re almost the same thing. That’s why there’s no comments on this article. Smartphones go well with full size tablets not useless mini ones. I have both an iPhone 4S and iPad mini. I use the iPad when I have wifi access and the iPhone when I do not. I take the iPhone on the go, but usually not with the iPad. I use these interchangeably. I like using the larger screen that the mini offers. Right know I am using the iPad mini while the iPhone charges. When Rachel is over she uses iPad while I use iPhone. Not true, at least not of the iPad Mini and the titchy iPhone5. Might be true of something bigger like the Samsung Galaxy Note 2. The iPad Mini goes really well with an Android Phone. You get the best of both worlds – the best tablet and the best phone experience. I own an iPhone 5 and iPad mini, also I know loads of people with an iPhone and iPad mini. These devices work well together, FACT. So, anyone thinking about purchasing the iPad mini 2 and iPhone 5S later this year, it is a great mix of 7.9-inch tablet and 4-inch phone. Surely you would have a large tablet if you had a small phone? I’m not seeing the logic?